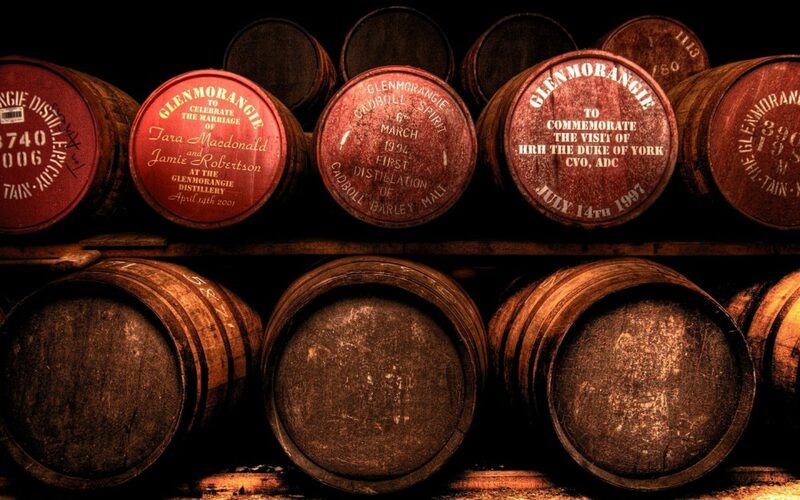 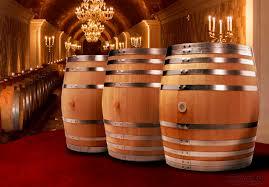 Have you been looking for superior quality half wine barrels for decorative and functional purposes? 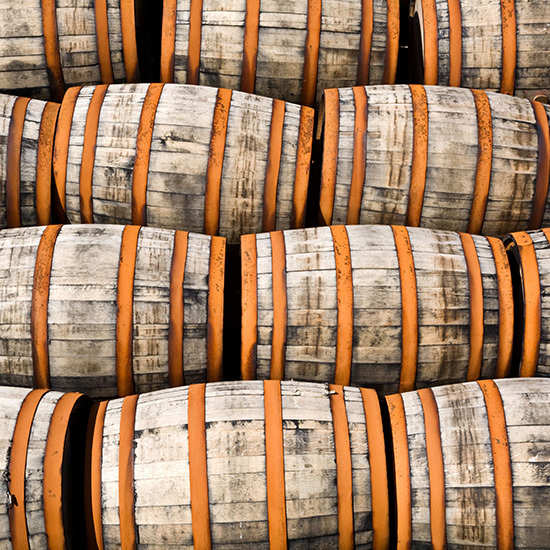 Look no further than Australian Wine Barrels as we provide half wine barrels at competitive prices to ensure our clients are happy with each purchase with us. 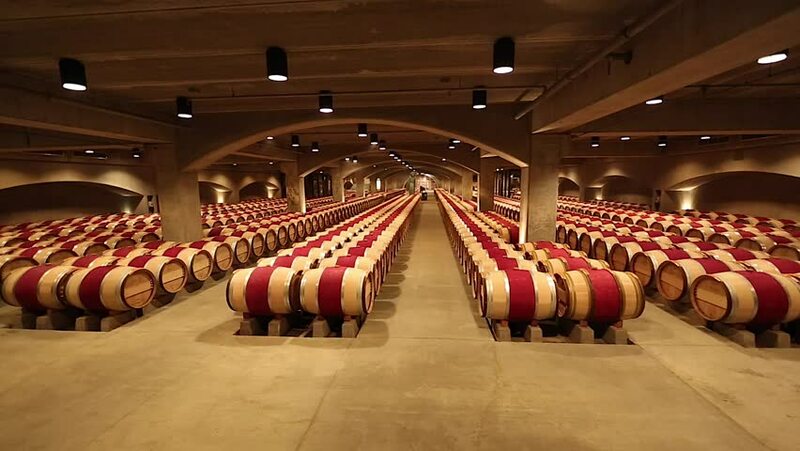 Our selection of French and American Oak half wine barrels make the perfect decorative piece that can be used for any event or setting like planting a range of plants in your garden, patio or decking. 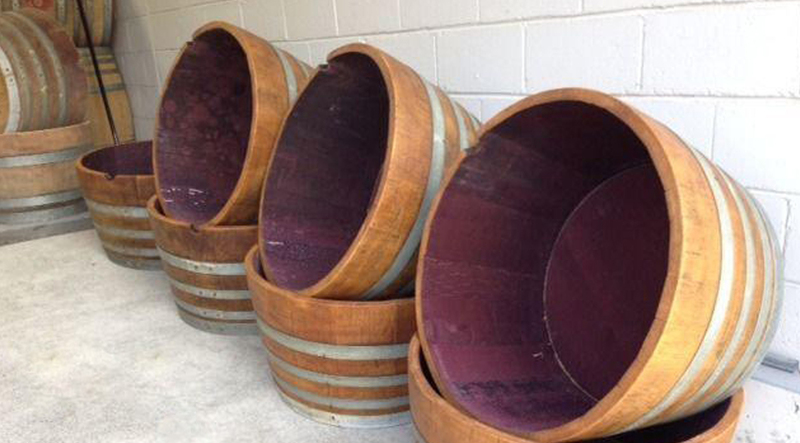 Our half wine barrels also make the perfect accessory and quickly become the star of any room when used as a table or stand. 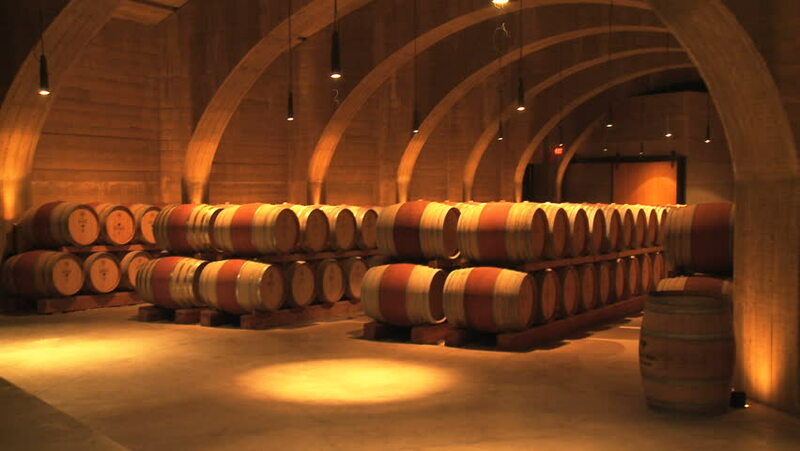 Add a touch of simple sophistication to anywhere you choose without breaking your budget when you select Wine Barrels Australia.